This lovely catoons elephant baby pillow is made of nontoxic materials. Have various colors. The center of pillow is dented, to provide maximum comfort for baby. 5. The strong supporing power guarantees your baby a great feeling while sleeping on it. 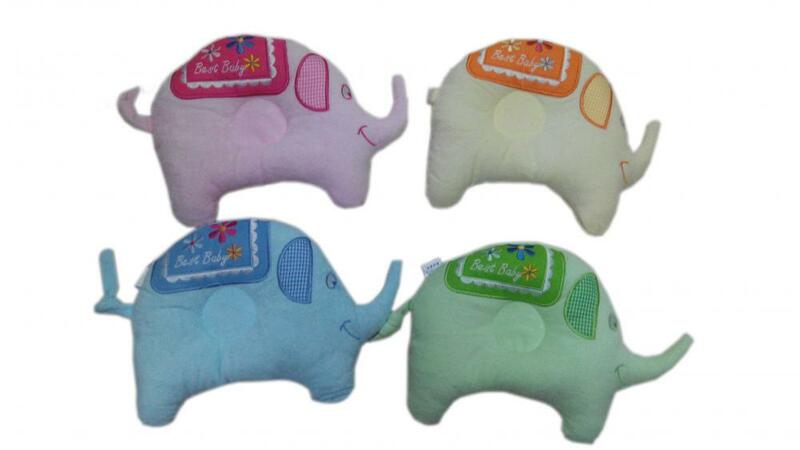 Looking for ideal Elephant Baby Pillow Manufacturer & supplier ? We have a wide selection at great prices to help you get creative. All the Baby Head Support are quality guaranteed. We are China Origin Factory of Dented Center Pillow. If you have any question, please feel free to contact us.